From A STICK IS AN EXCELLENT THING: Poems Celebrating Everyday Play, written by Marilyn Singer, illustrated by LeUyen Pham, coming from Clarion in February, 2012. © Marilyn Singer. All rights reserved. I love Marilyn Singer's poetry, but I admit that every now and then I curse her for her reversos. If you don't know the form, a reverso is a type of poem Marilyn created in which the poem reads differently from the bottom up than from the top down. 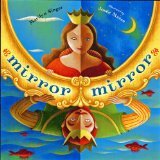 In her book Mirror, Mirror (which won this year's Cybil award in poetry), the poems often tell different perspectives on the same fairy tale based on which direction you read. I would say that the form is IMPOSSIBLE... except that she brilliantly filled a book with them. So, I keep trying. The poem she gave us today is triolet, a form that's hard, yes, but compared to a reverso, it's a walk in the park. Or maybe I only say that because she makes it look so easy and has such fun with the form. (And you can see another triolet from Marilyn for more proof.) One thing I'm positive actually is easy, however, is for me to say I'm thrilled to have any poem by Marilyn Singer here as part of this year's 30 Poets/30 Days. Yesterday gave us Janet Wong's Eyes-to-Eyes. Tomorrow, Joseph Bruchac and Siguan. 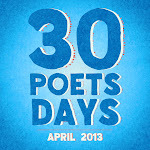 For more information about 30 Poets/30 Days, including infomation about how to follow along, please click here. Since I find the reverso IMPOSSIBLE, I definitely say the triolet is comparatively a walk in the park. But only if you're Marilyn Singer. Thanks for confirming that it's not just me with the reversos, Tanita! To me, this poem is a celebration of imaginative play. And I LOVE imaginative play. Singer has really distilled its essence. Loved Marilyn's poem. Goes so well the book by John Lechner, "The Clever Stick." 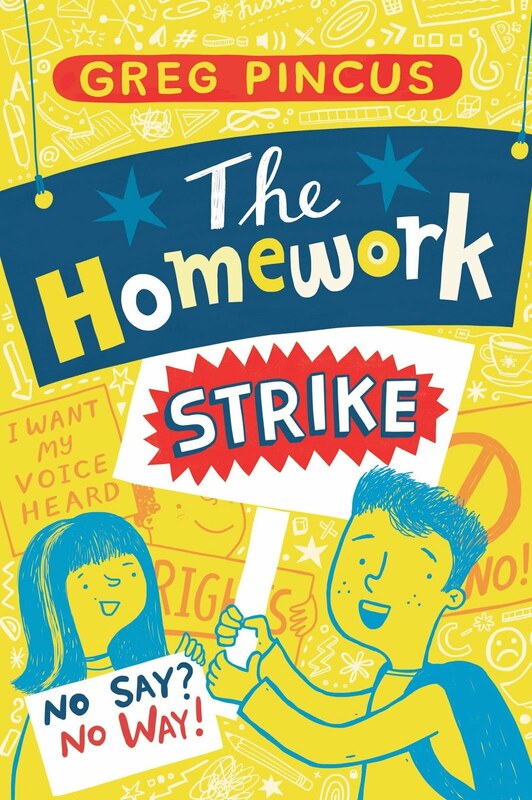 Kids poetry/books are the best. Love your blogs and thoughts. Cannot wait to see this new book from Marilyn. After watching an hour of grim news on television the other day, I looked outside and saw a neighbor's kid playing in his yard with a stick and I thought, "As long as kids play with sticks, there's hope." 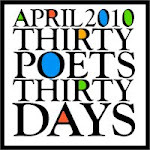 Thanks, Marilyn, and thanks, Greg, for setting the 30 Days/30 Poets series up again this year. What's really amazing is that Marilyn is as great a person as she is a writer!!! I think "Mirror Mirror" is a brilliant book. I haven't be able to craft a reverso yet. It's definitely challenging! I have written a couple of triolets though. I don't think they're as hard to write as I had first assumed. I have been an admirer of Marilyn's work since I read "A Turtle in July." It's a wonderful collection of animal mask poems illustrated by Jerry Pinkney--and I wish it were still in print. I frequently shared poems from it with my elementary students. It was a favorite poetry book with my students for many years. In fact, I kept multiple copies of it in my classroom. Some of my students even used Marilyn's poems as models for their own animal mask poems.